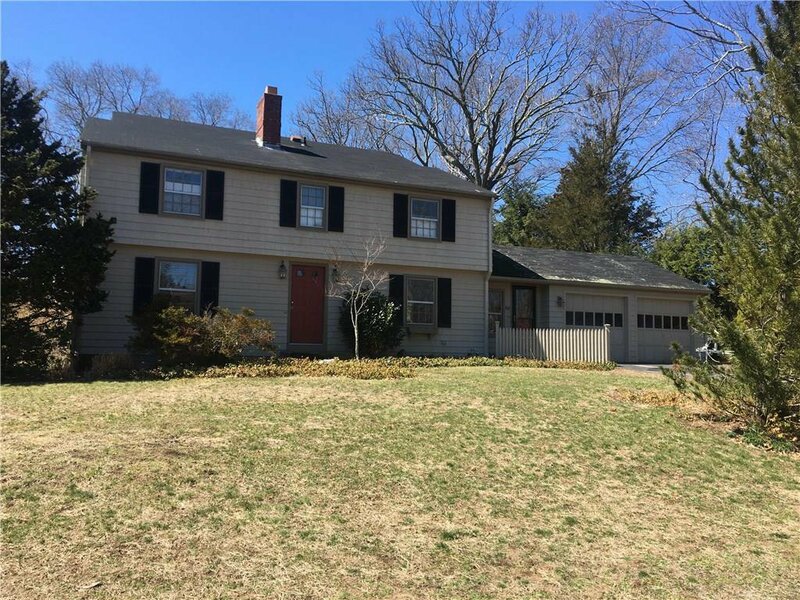 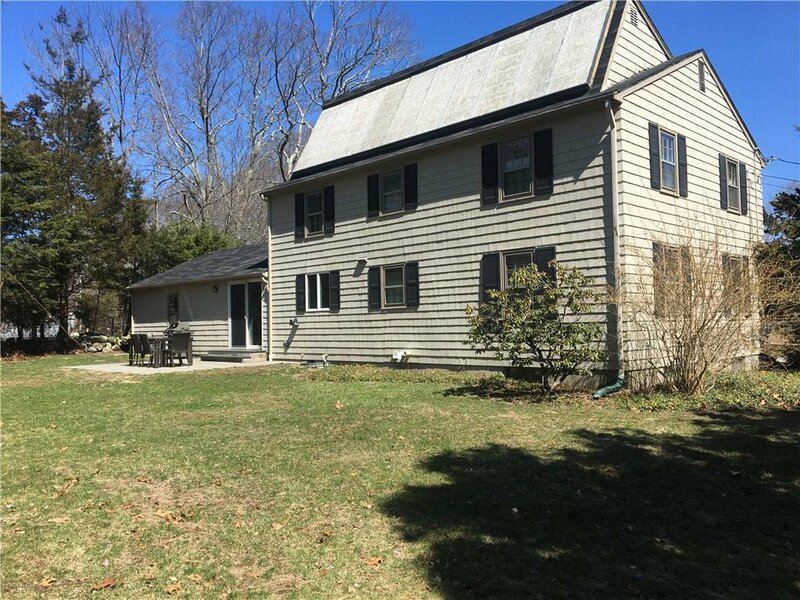 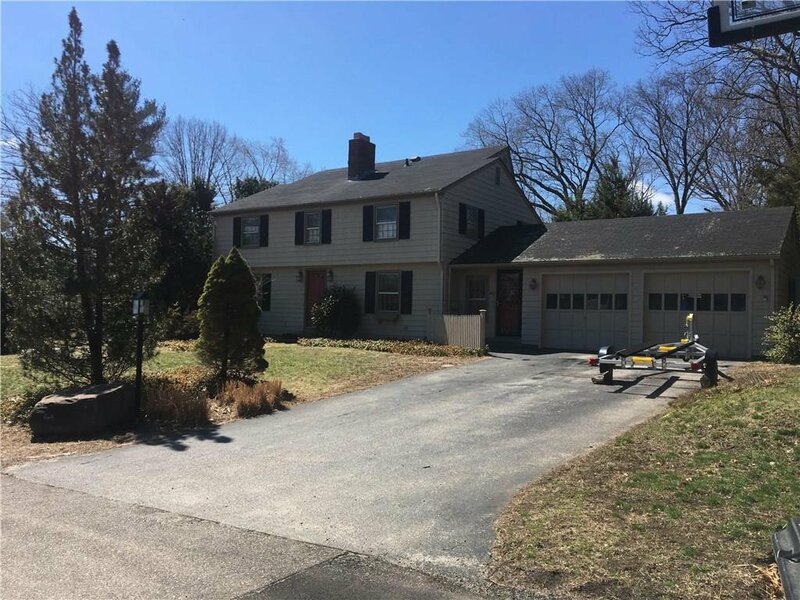 Lovely 4 Bedroom Colonial with a 2-car garage in Lillibridge. 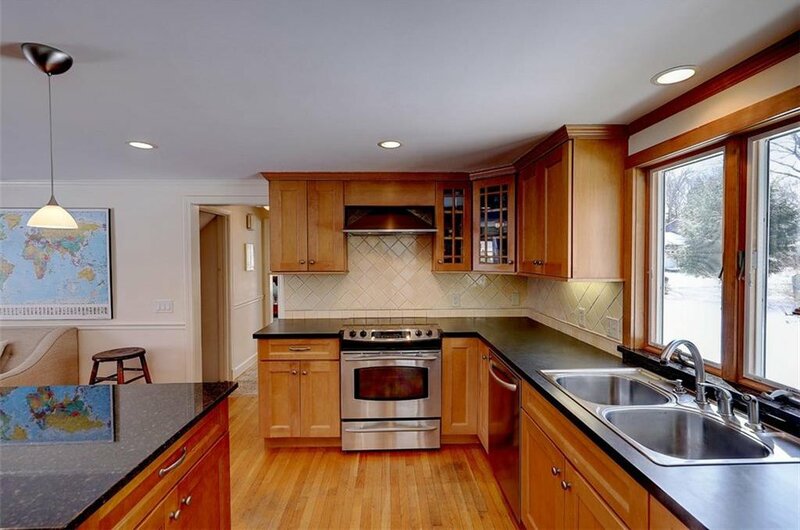 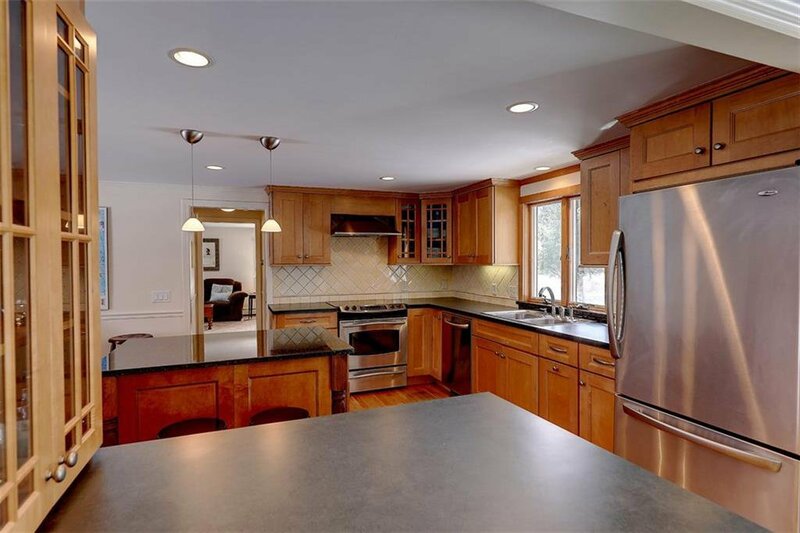 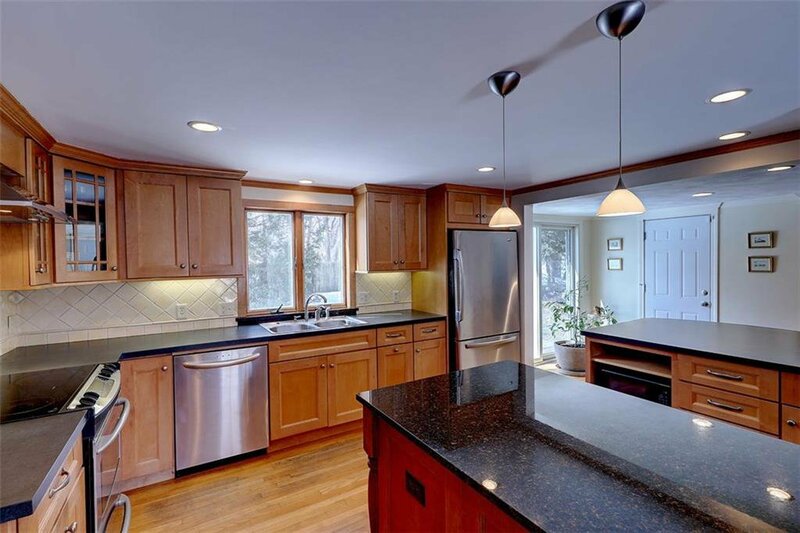 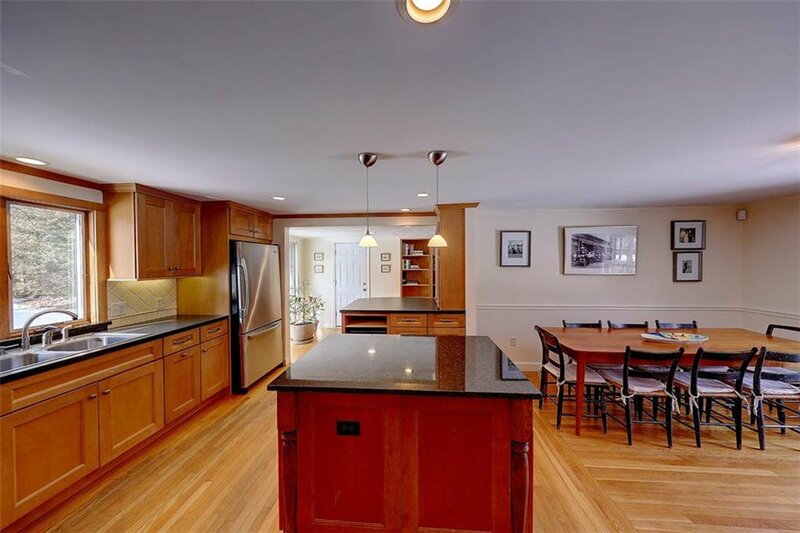 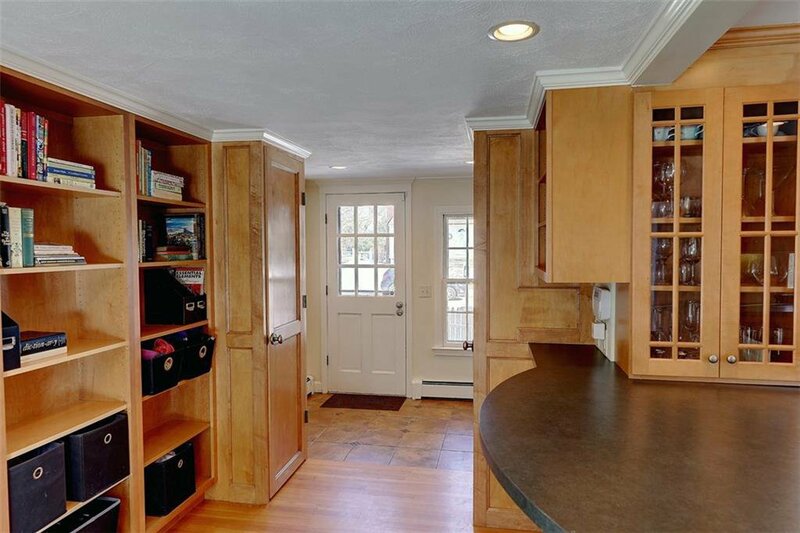 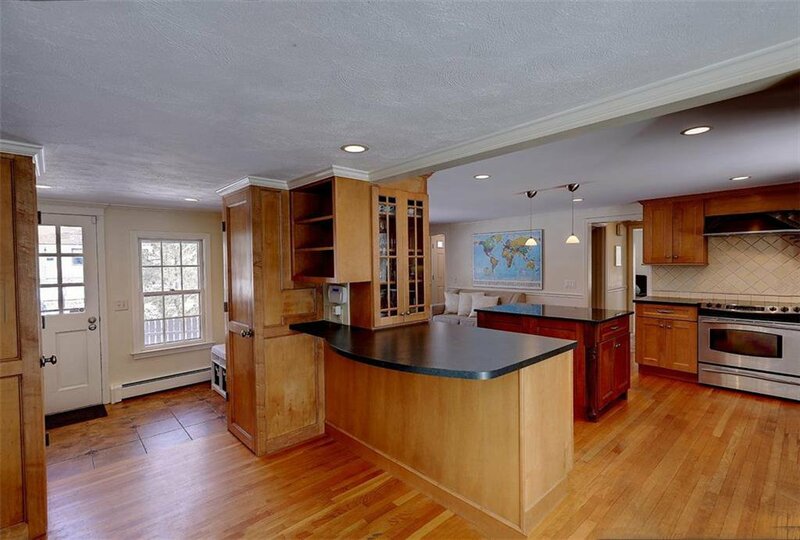 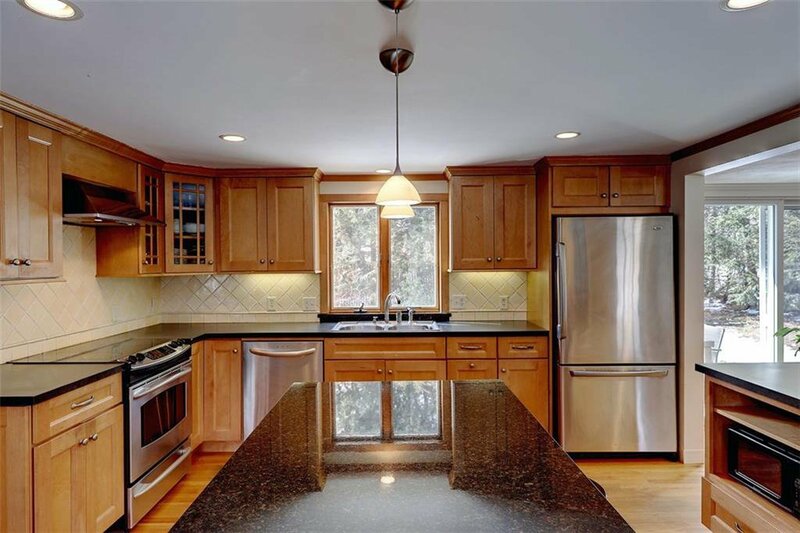 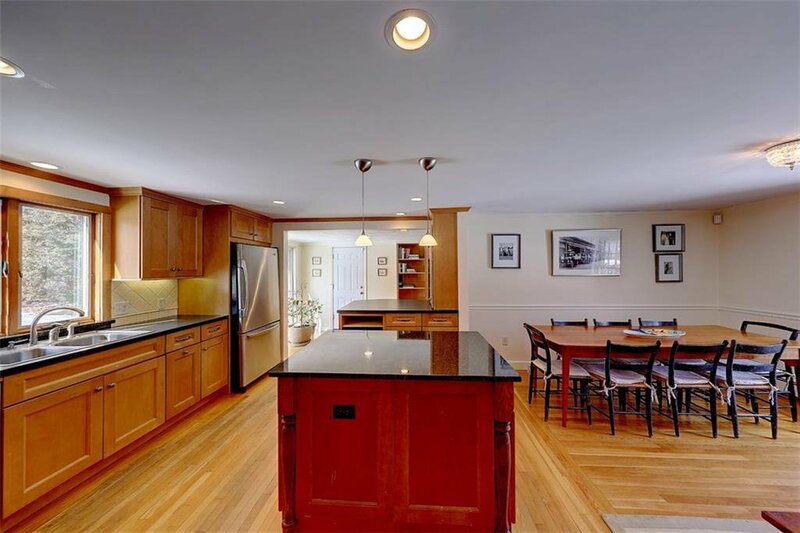 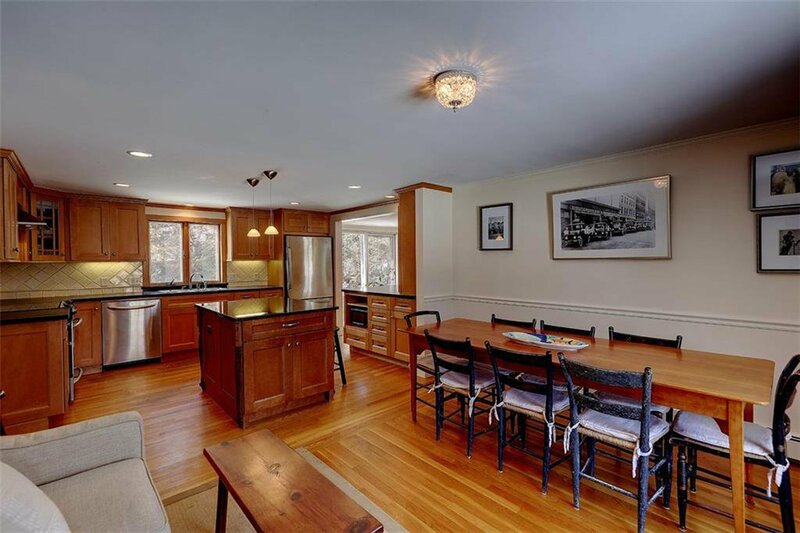 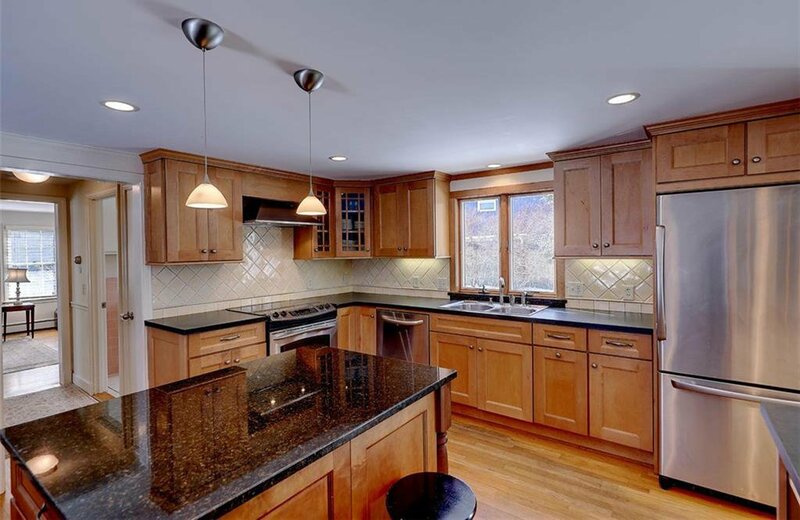 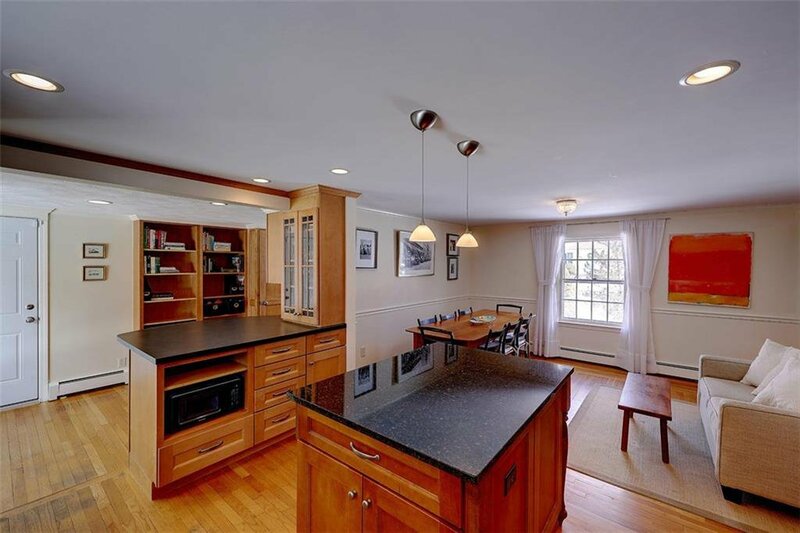 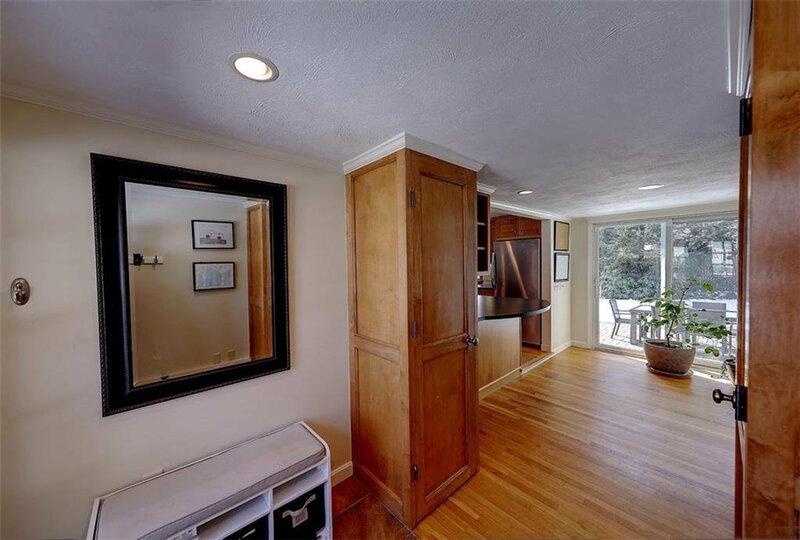 Spacious and updated kitchen opens to dining and gathering area. 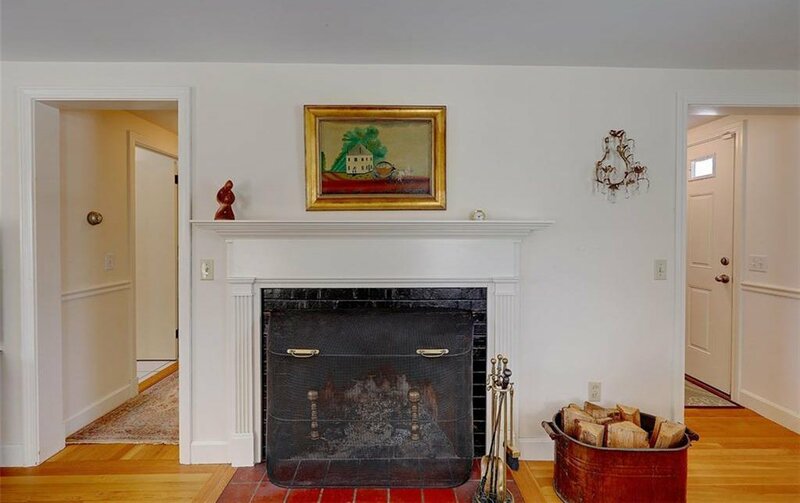 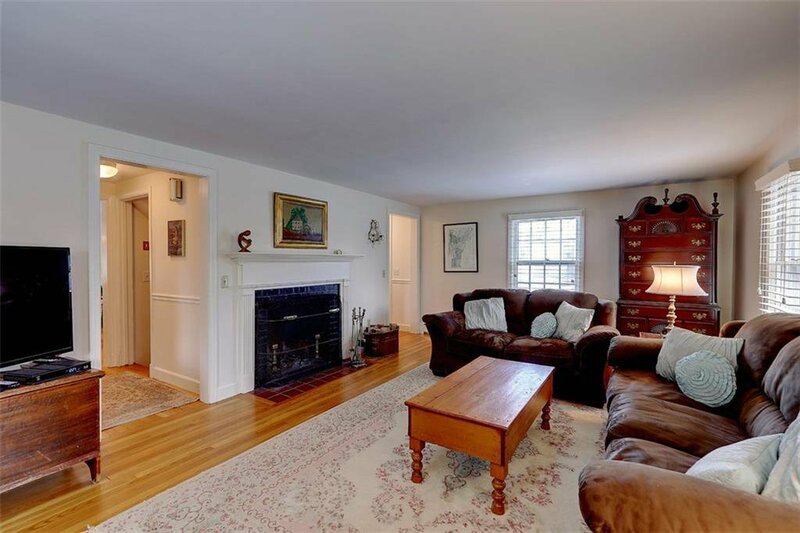 Sunny living room with wood burning fireplace and built-in shelving, half bath, and terrific mudroom complete the first floor. 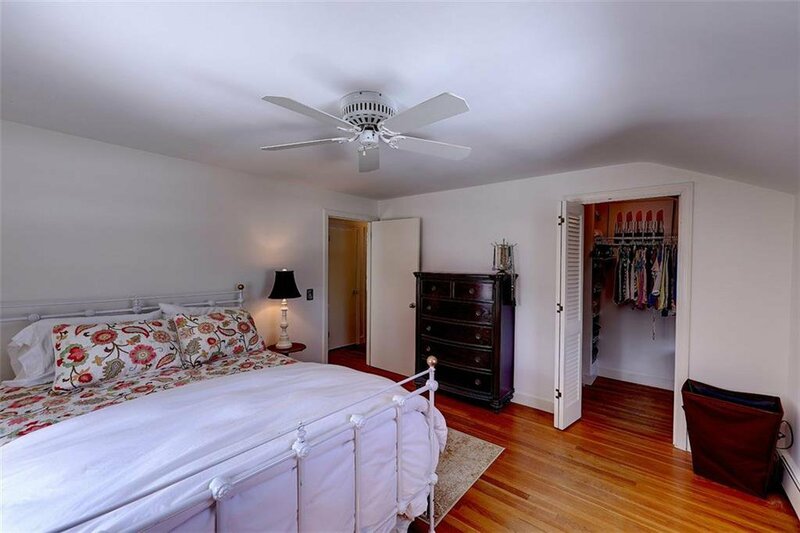 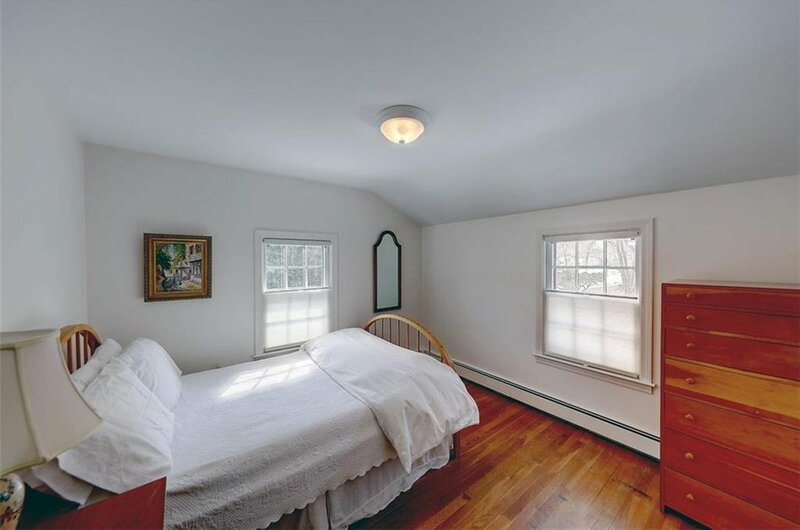 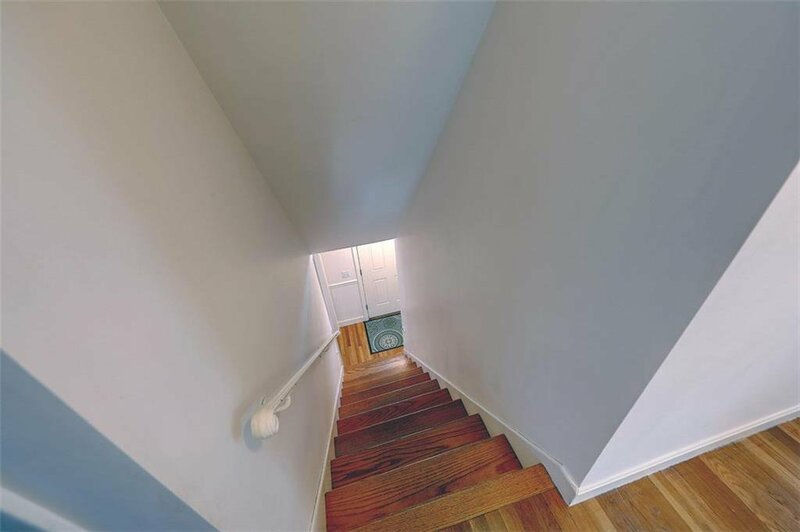 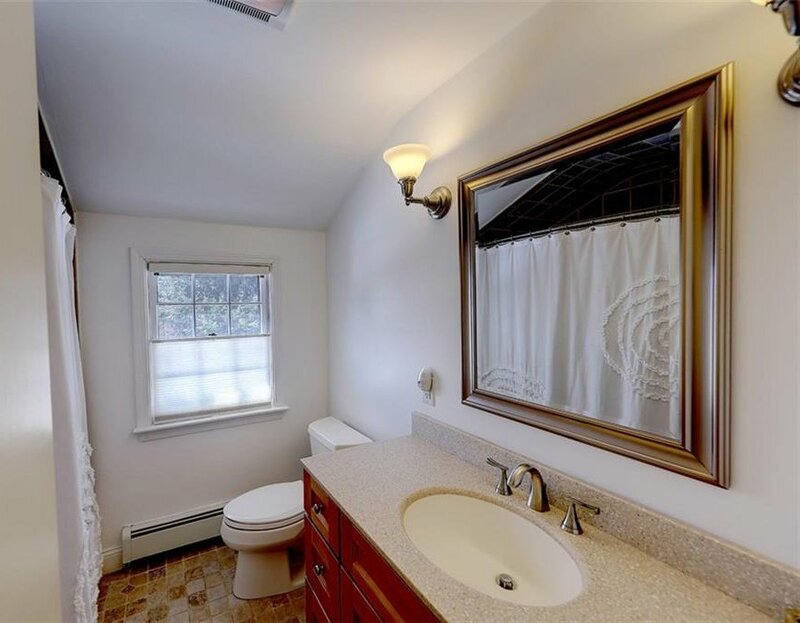 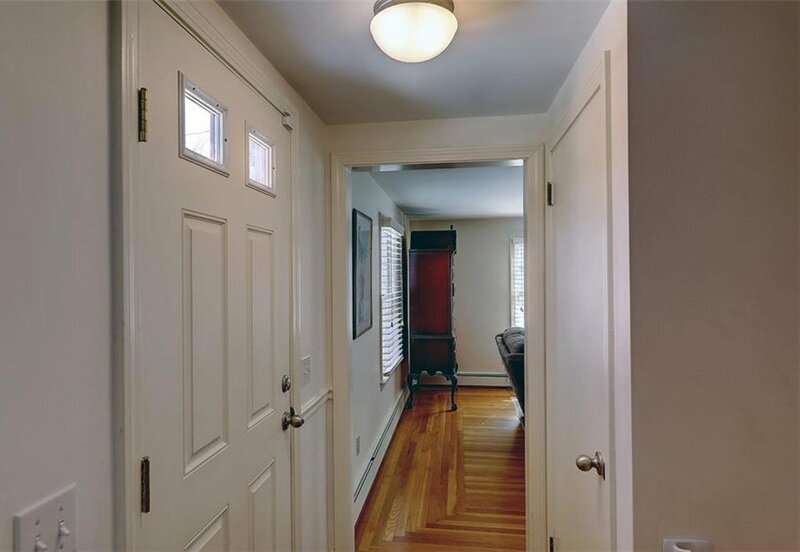 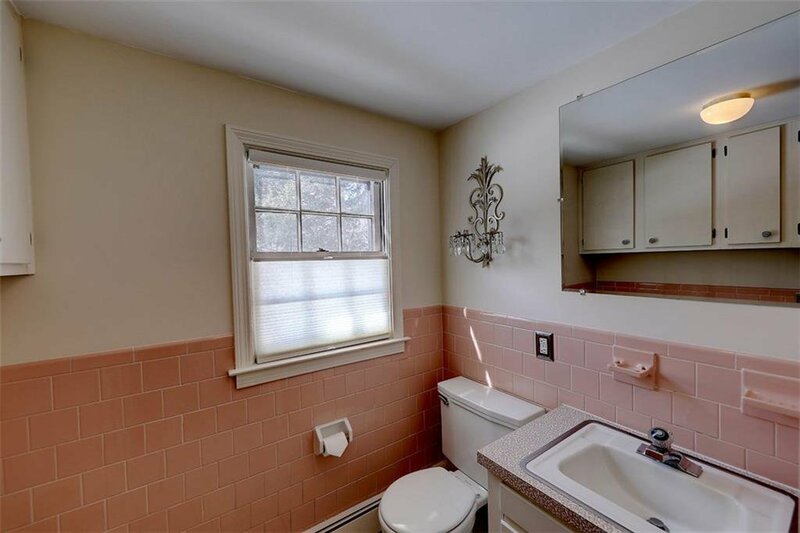 Four spacious bedrooms and an updated bath on the second with hardwood flooring throughout. 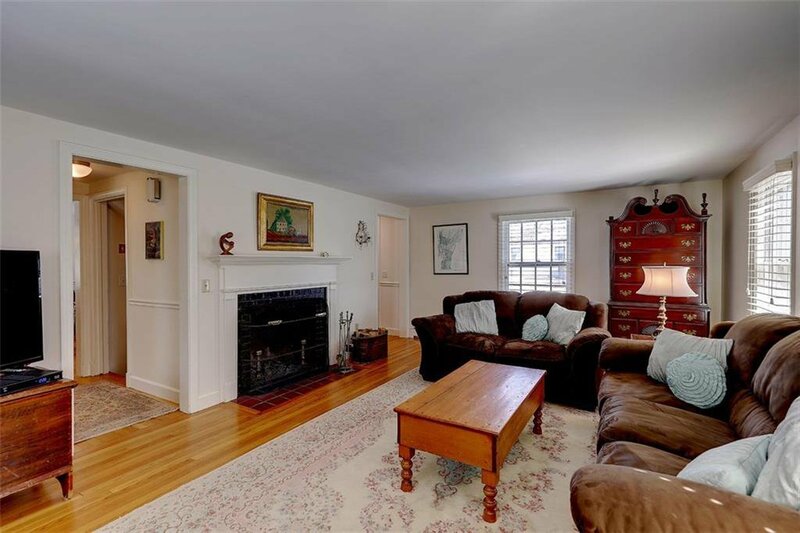 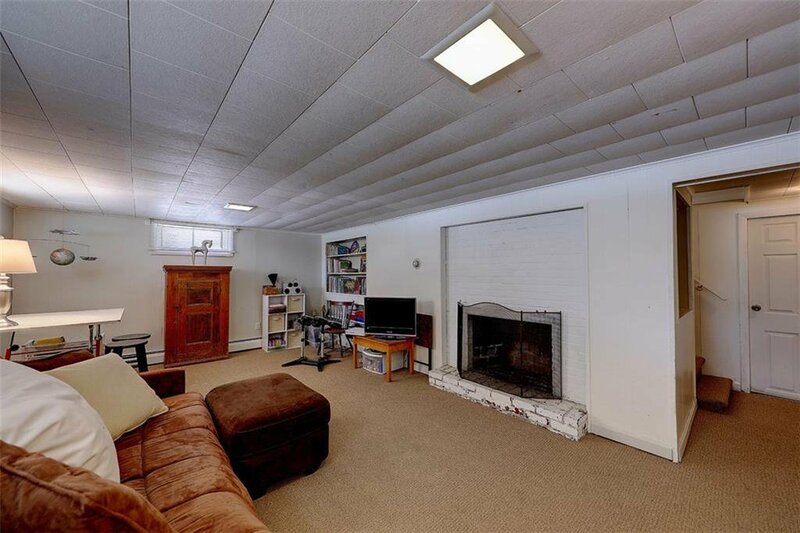 Great finished space in the lower level with another fireplace complete this wonderful home. 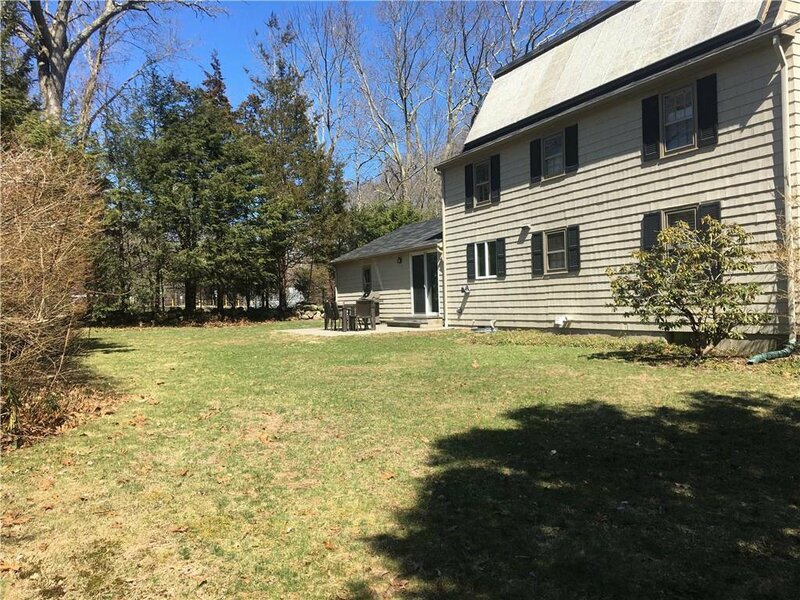 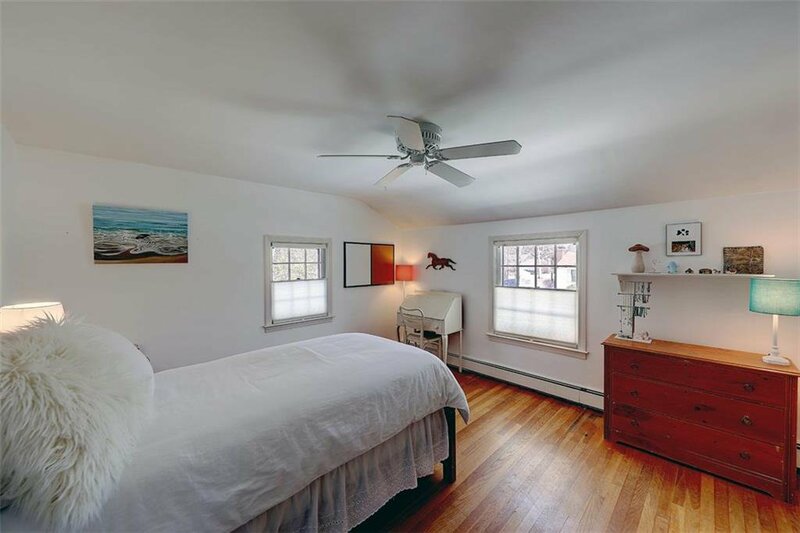 This property has new and efficient natural gas heating system, washer and dryer, and custom window treatments. 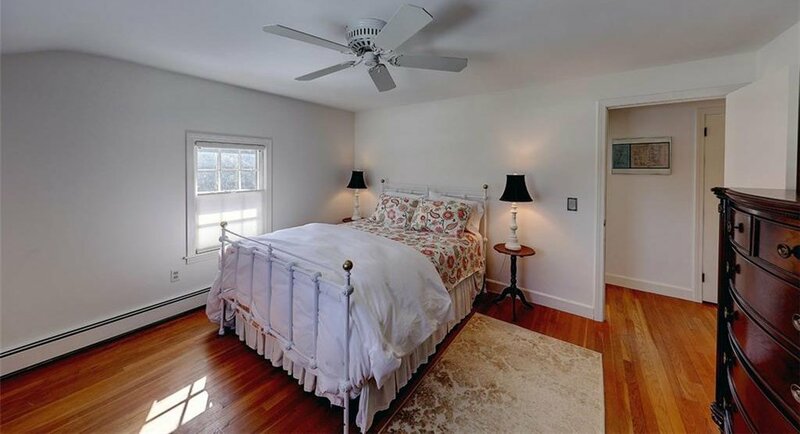 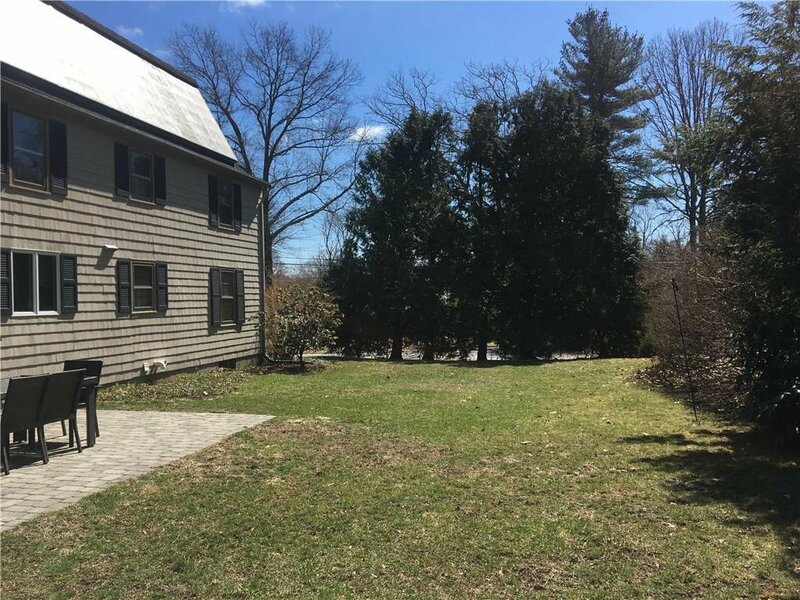 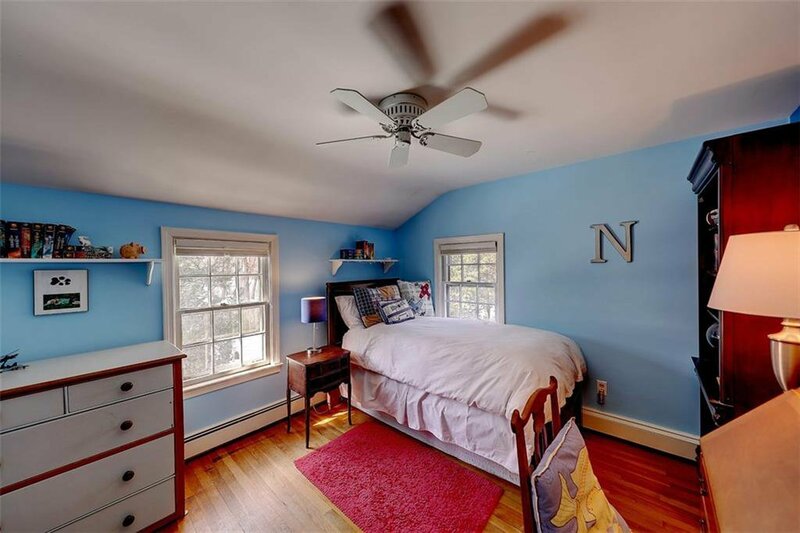 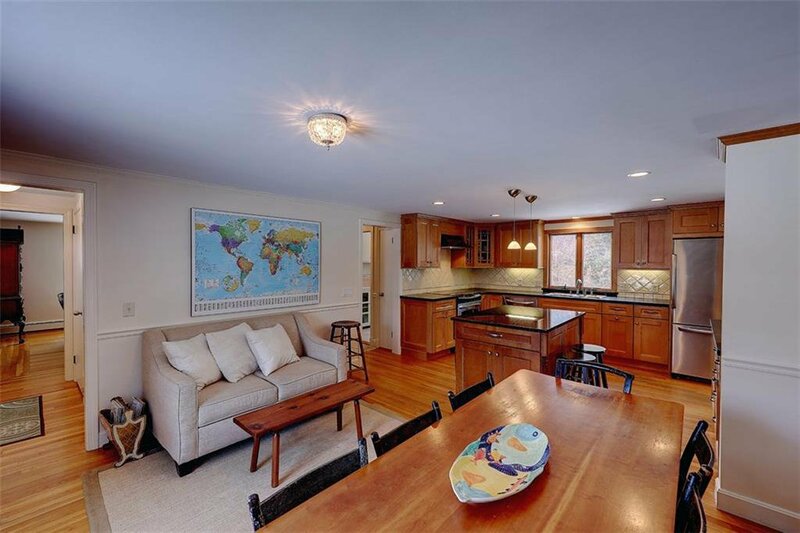 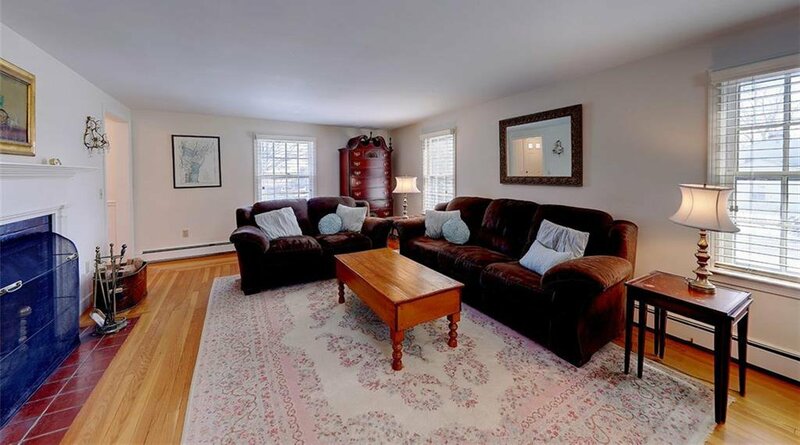 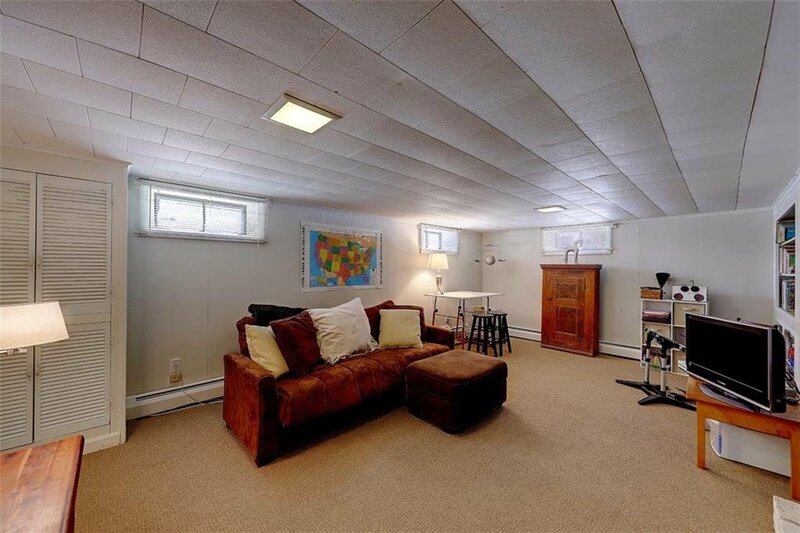 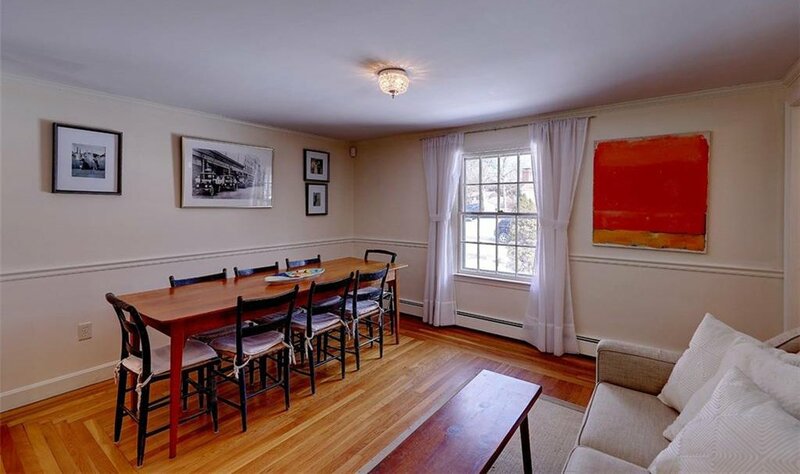 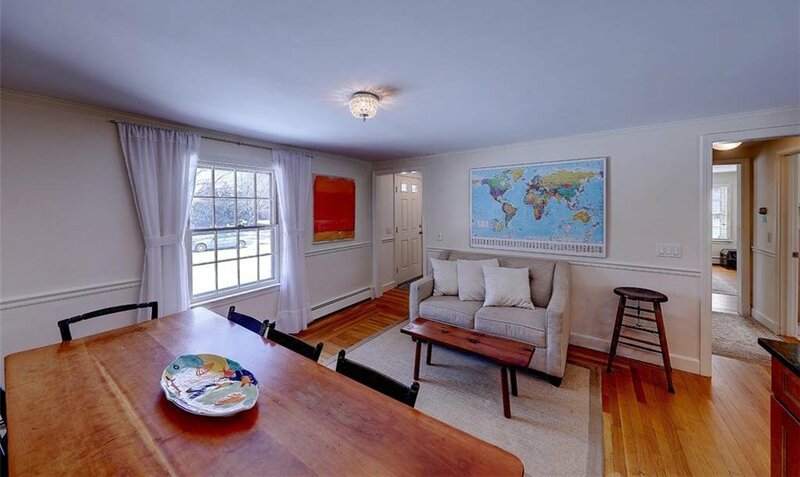 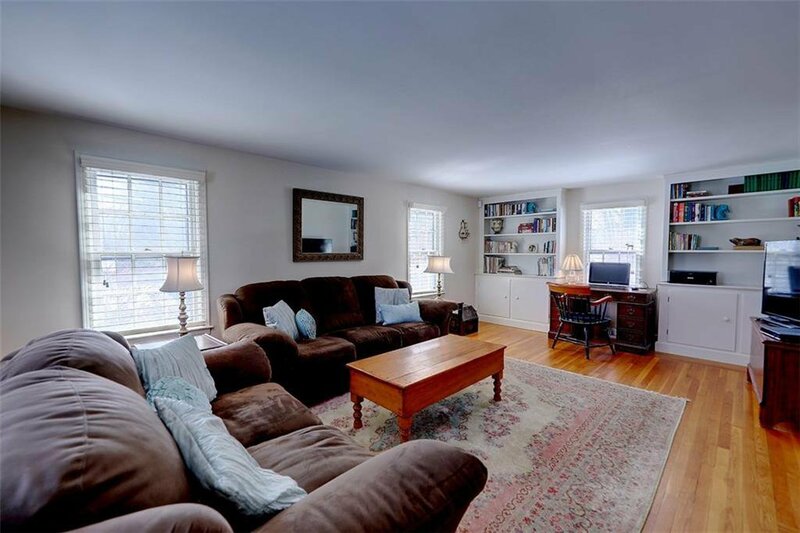 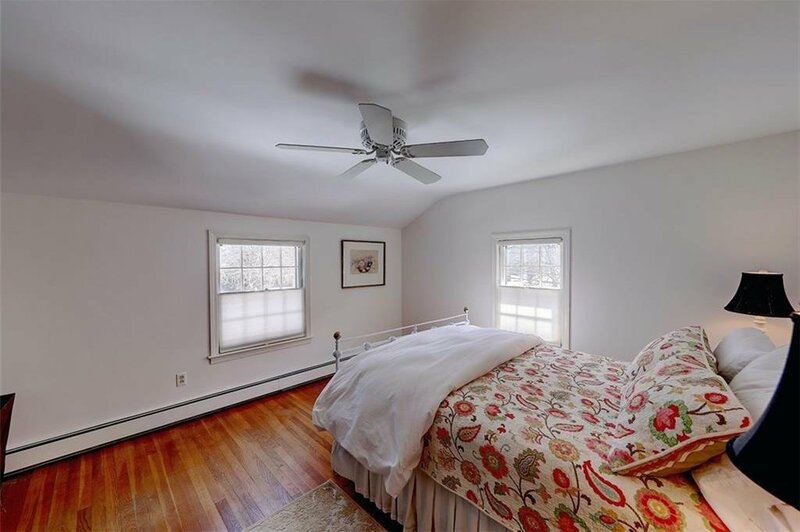 Come see all that East Greenwich has to offer including its high rated public schools. 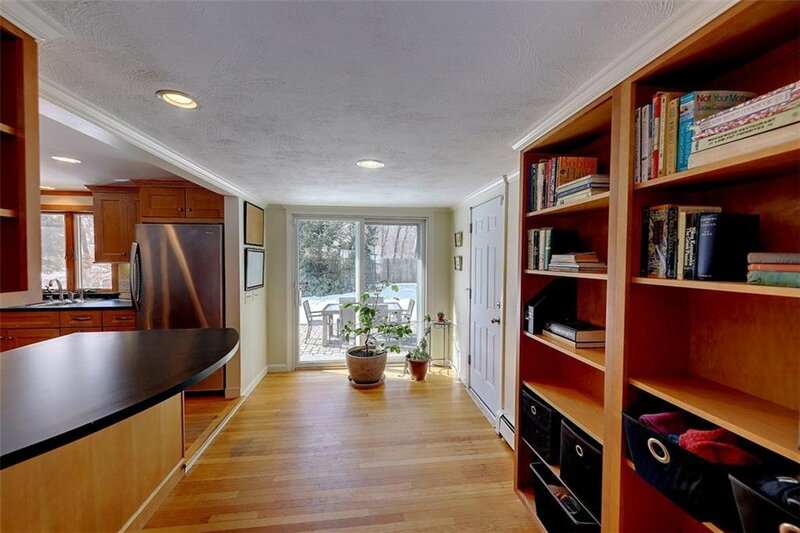 80 Lebaron drive is a wonderful place to call home!